This post highlights how effective communications start with you. 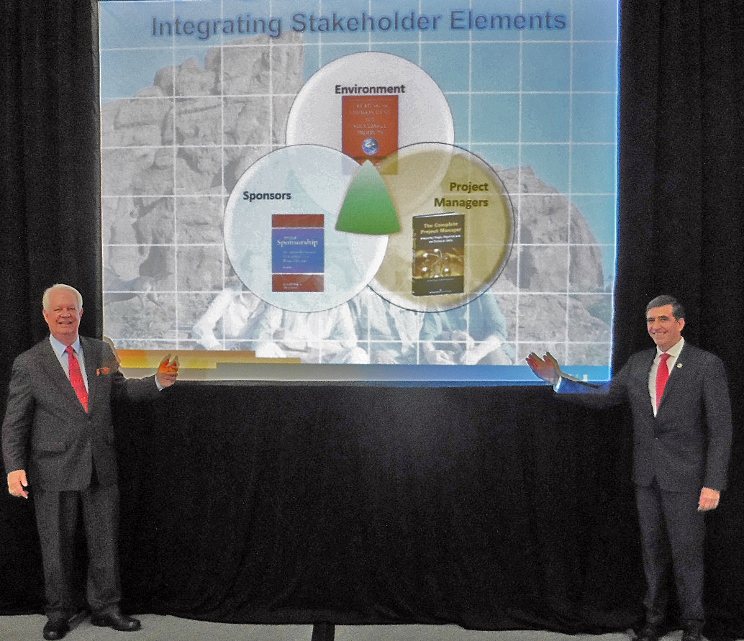 It summarizes our presentation at the PMI Global Congress North America in San Diego. 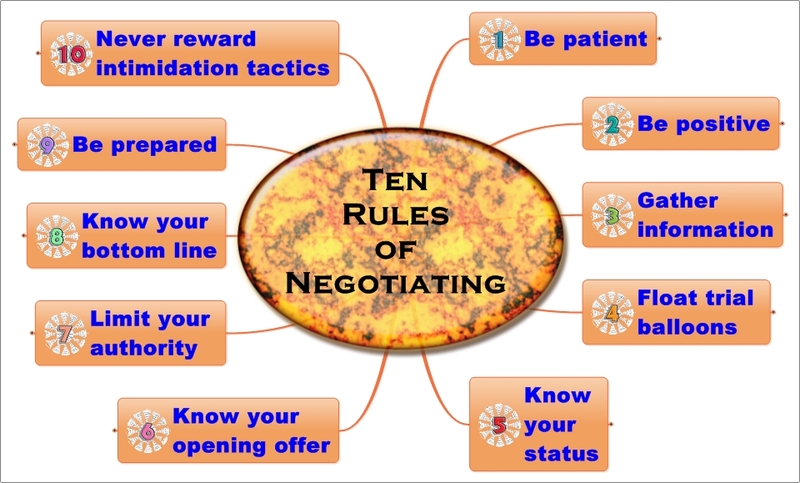 Are You an Effective Negotiator? View this LinkedIn.com post to pursue this question about your skills as a negotiator. Get hints how to improve.